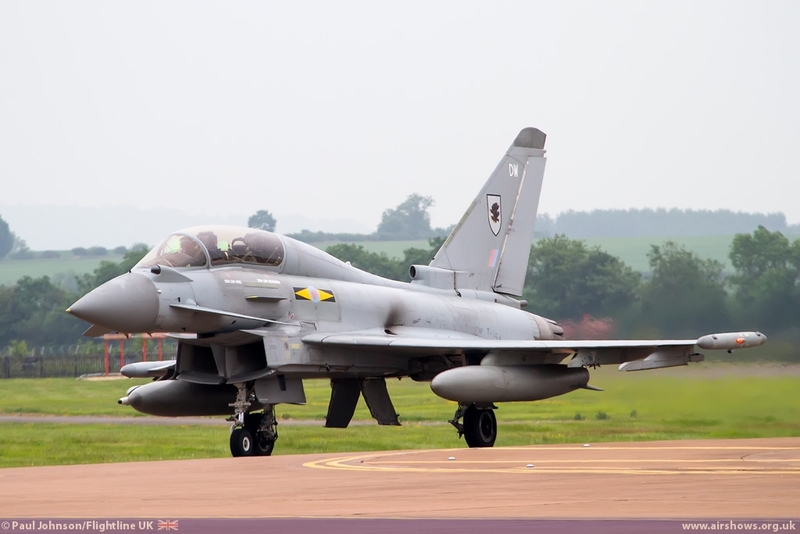 The Royal International Air Tattoo held at RAF Fairford will once again be the biggest airshow of the summer bringing together a number of the world’s Air Forces and aircraft for a two day extravaganza of aviation in the heart of the Cotswolds. 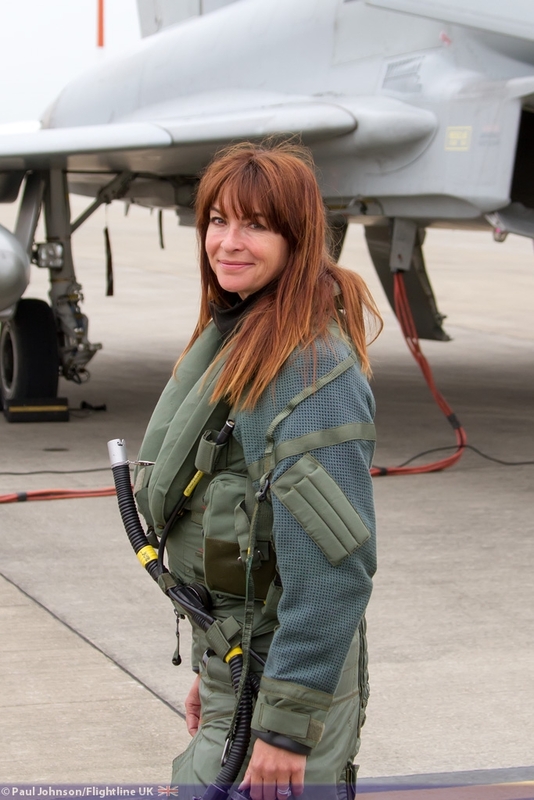 The show was launched to the media on the 18th June with representatives of flying display participants, sponsors and a very special flying visit from BBC F1 presenter Suzi Perry. 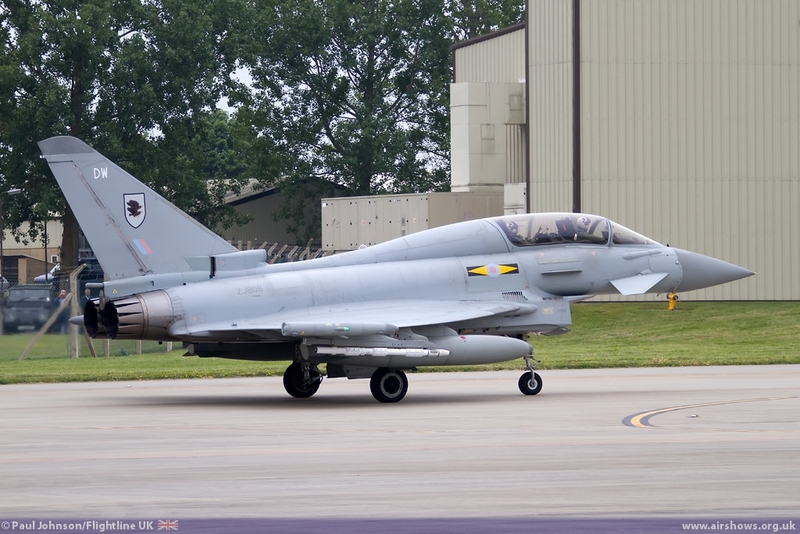 With a little over a month to go until the Royal International Air Tattoo, sponsored by BAE Systems, opens its gates to the public, the final preparations are well underway for the UK’s largest airfield based airshow of the year. 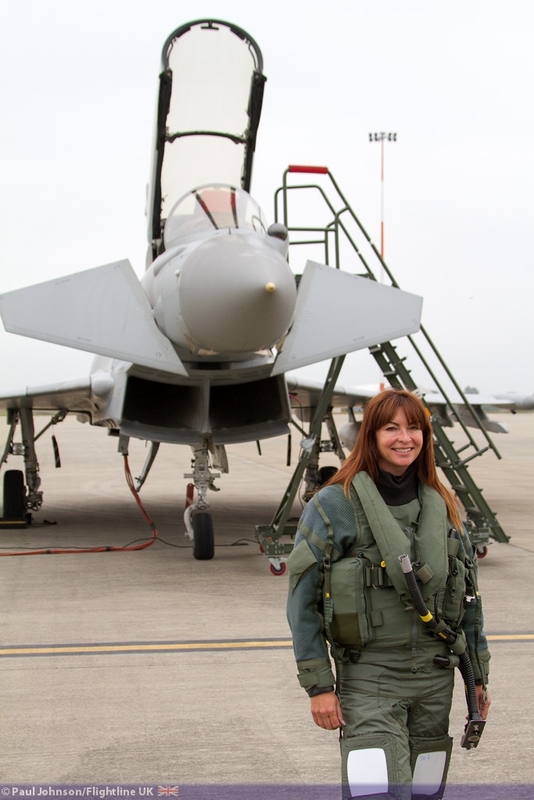 There is no escaping the fact that this year has been a particularly challenging year for the organisers of the Air Tattoo, particularly in terms of securing foreign military participation. Perhaps the greatest impact has been that of the significant defence cuts in the United States of America. ‘Sequestration’ has prevented any of the United States armed forces from participating in any airshow globally since 1st April. 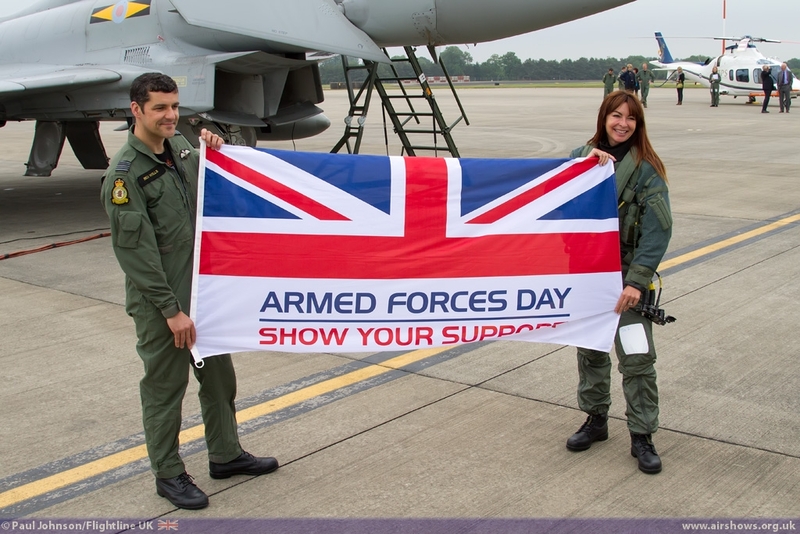 That is particularly significant for RIAT as the United States Air Force generally supports the show very well, and certainly better than airshows in the rest of Europe. 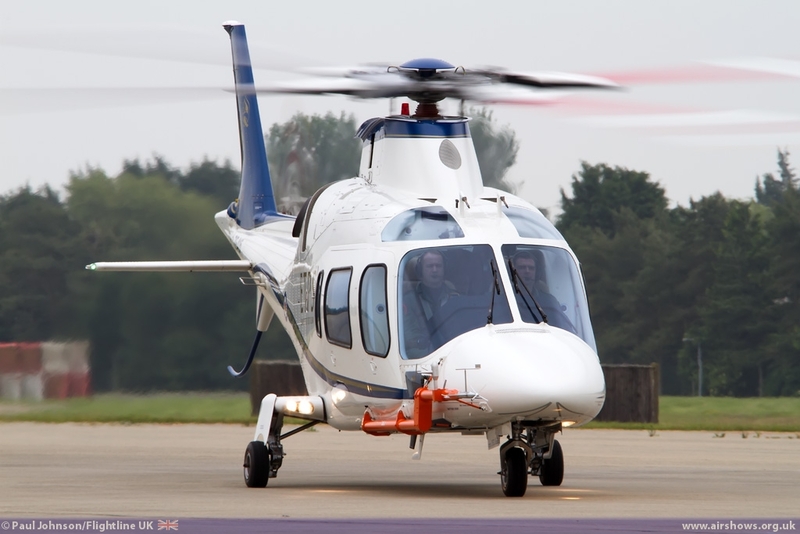 The effects of cuts elsewhere around the globe have also made things more difficult with air arms finding it more and more difficult to financially and physically support participation as well as having crew available. However, in his opening address to the gathered guests at the Media Launch, the Chief Executive of the Royal International Air Tattoo, Tim Prince, did take a lot of time to point some of the wide variety of international highlights heading to RAF Fairford in a month’s time such as the Columbian Air Force Boeing KC767 making its European debut following the countries first ever visit last year with their colourful Hercules and T-91 trainer. 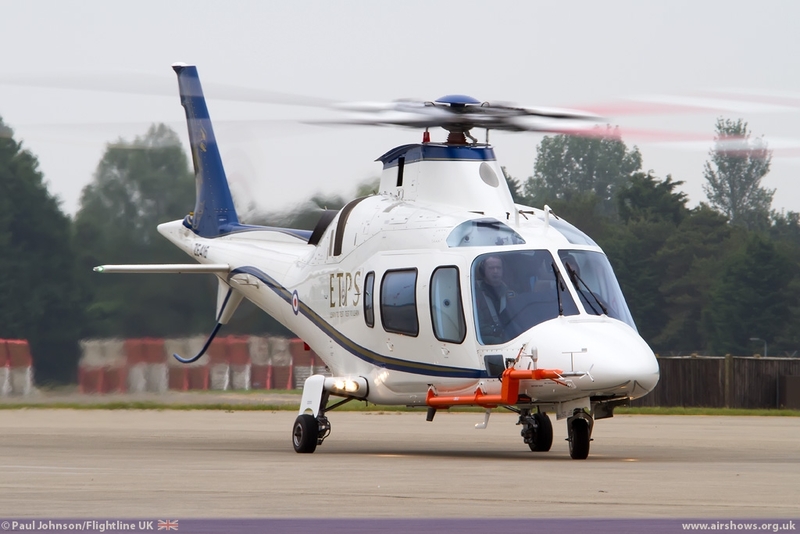 Also from South America will come two aircraft from the Brazilian Air Force – a C-130H Hercules and a Embraer R-99 Airborne Early Warning Aircraft. 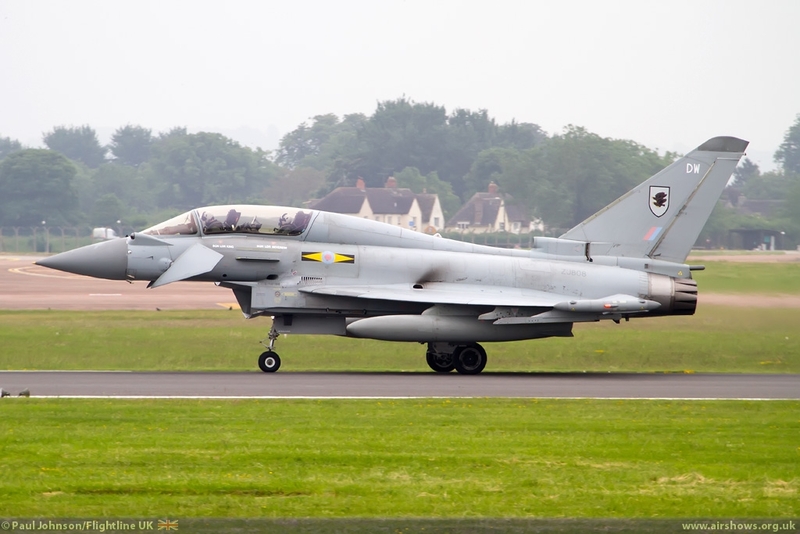 The latter forms part of the operation theme, “Skyguardian’13.” This will bring together air defence aircraft such as the Eurofighter Typhoon and other aircraft from both military and civilian service involved with Border patrol, information gathering and search and rescue. The flying display will feature several teams including the Red Arrows, Il Frecce Tricolori, Royal Jordanian Falcons and notably the La Patrouille de France who will have a particularly busy weekend not only supportting RIAT, but also the final stage of the Tour de France in Paris! 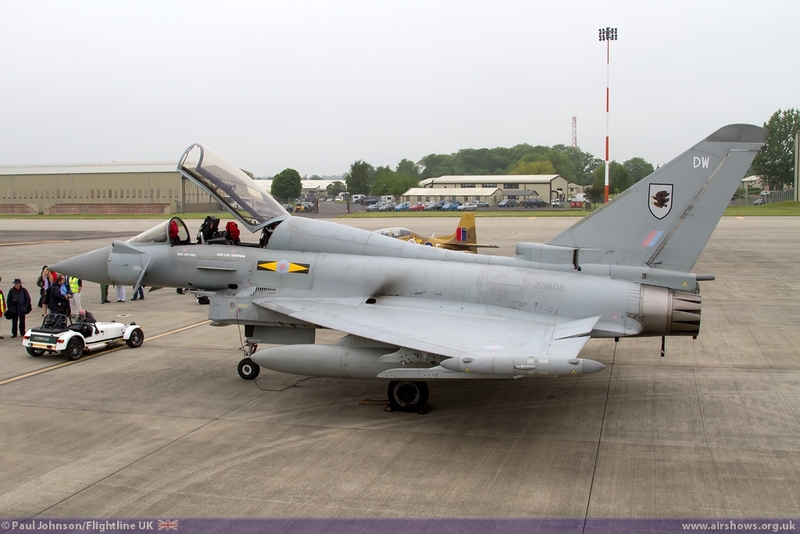 Notable Fast Jet displays will come the Italian Air Force RSV EF2000 Typhoon (Making its UK display debut), French Air Force Rafale plus Gripens from both the Hungarian and Swedish Air Forces. 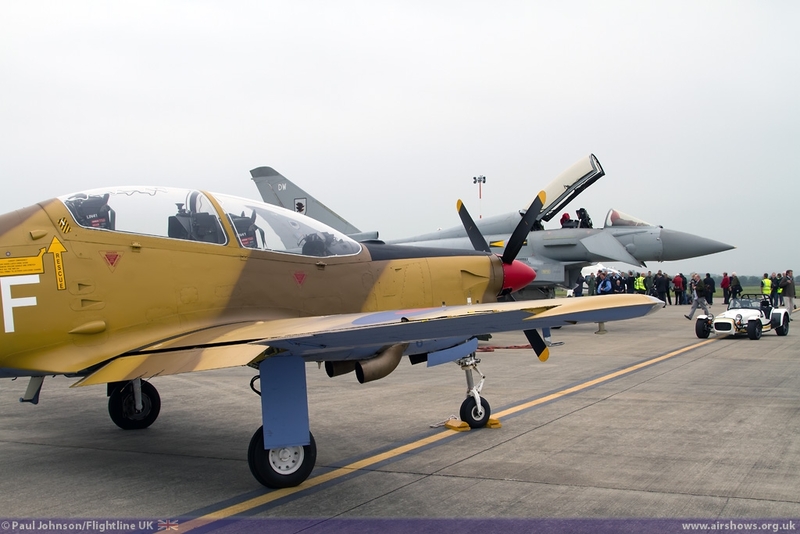 Eastern Bloc air power will also feature in the flying with appearances from the Polish Air Force MiG-29 and for the first time in the UK, an Estonian Air Force L-39C Albatros. 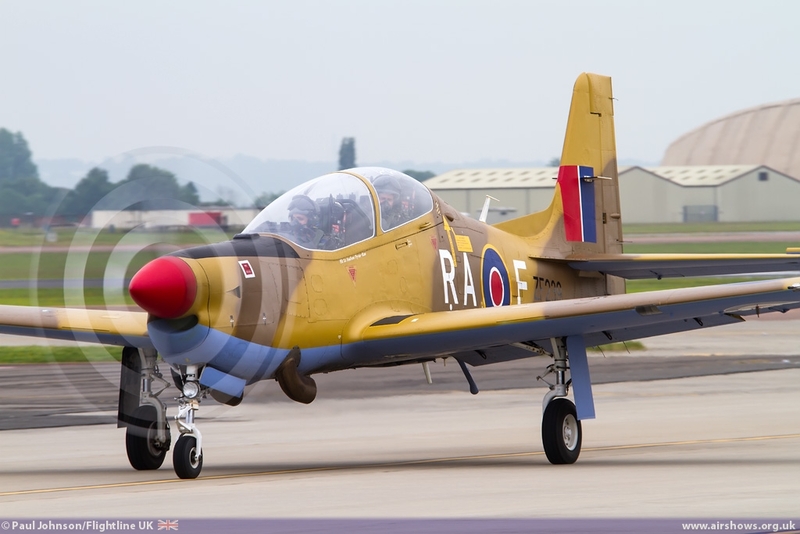 On top of the solo displays, there are also be number of joint flypasts planned which have helped earn RIAT its reputation on the world airshow stage. There will also be plenty of nostalgia too with the likes of the Battle of Britain Memorial Flight, B-17G Flying Fortress Sally-B and the Catalina involved in the 7 ½ hour flying display. Breitling too have given wonderful support to the Air Tattoo will appearances from the Breitling Wingwalkers in the air and the Super Constellation in the static park. 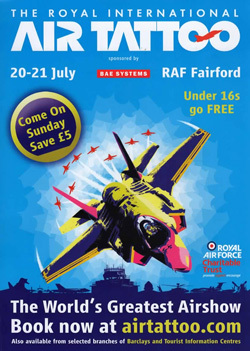 The Air Tattoo’s central theme this year is ‘A Celebration of Aviation Excellence’; something you could argue IAT and RIAT have been doing for a very long time now. 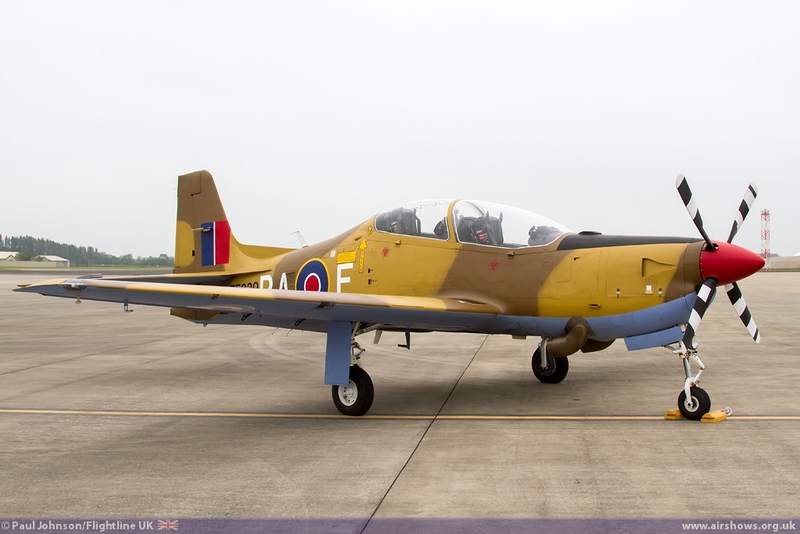 Part of that theme is marking the 70th Anniversary of the Empire Test Pilots School at Boscombe Down will some of their very unusual aircraft such as the Alpha Jet, ASTRA Hawk T1 and Avro RJ100 which are not often seen in public. 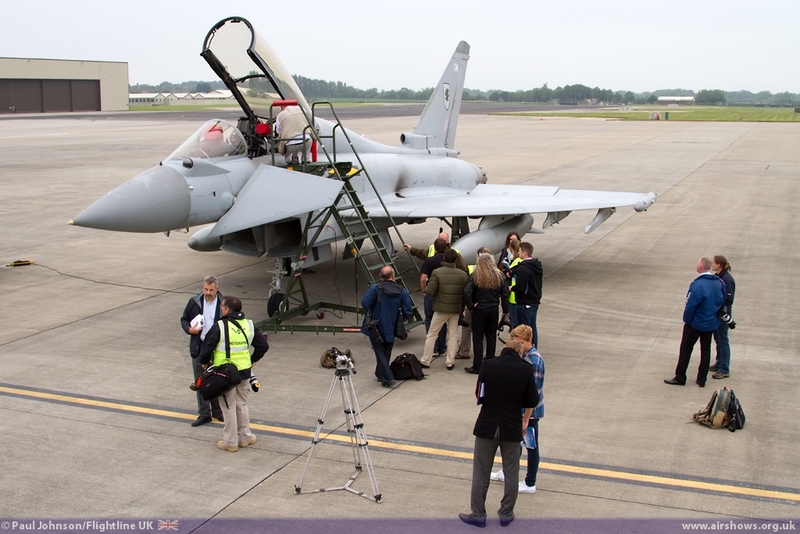 In addition to all the aviation activities taking place at the show, the Air Tattoo has also developed the ground side of the show with improved catering “service station” areas and themed zones. Dubbed Techno Zone, Adrenalin Zone and the Vintage Village, these zones are not only there to provide entertainment, but also educate and inspire young minds. 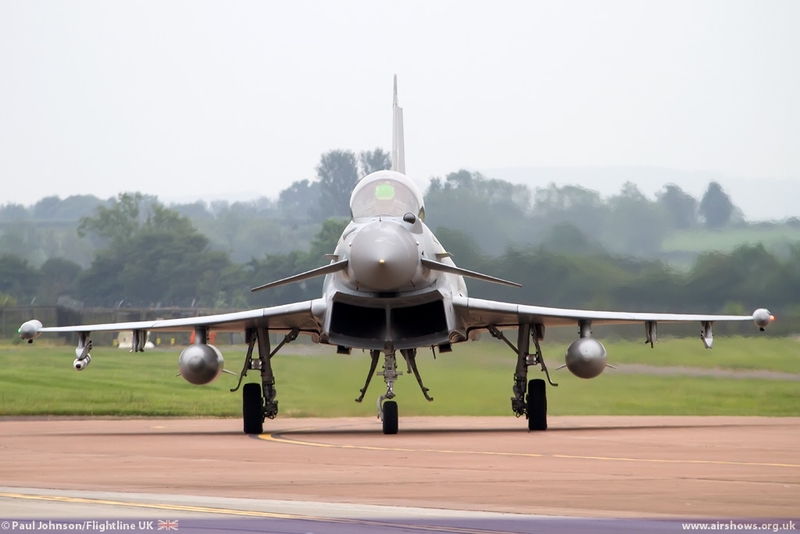 The Techno zone will see significant input from the Royal Air Force and industry with cutting edge exhibits and interactive displays promoting engineering and creativity. 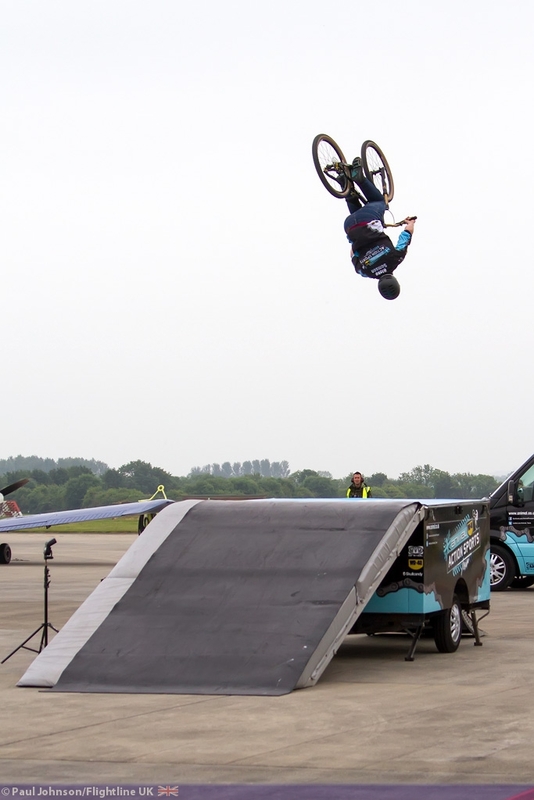 Adrenalin zone will feature displays of extreme sports, adrenalin-fuelled rides and high octane arena displays and experiences such such as the Animal’s Dirt Bike Maestro Blake Samson, WD40 Action Sports Tour and the Caterham Driving Experience. The Vintage Village will revive the very Best of British with tea rooms, the pilot’s mess bar as well and vintage aircraft with re-enactors. Following a short briefing at Douglas Bader House, it was out to the airfield and the massive apron area just outside the U-2 Hangars. 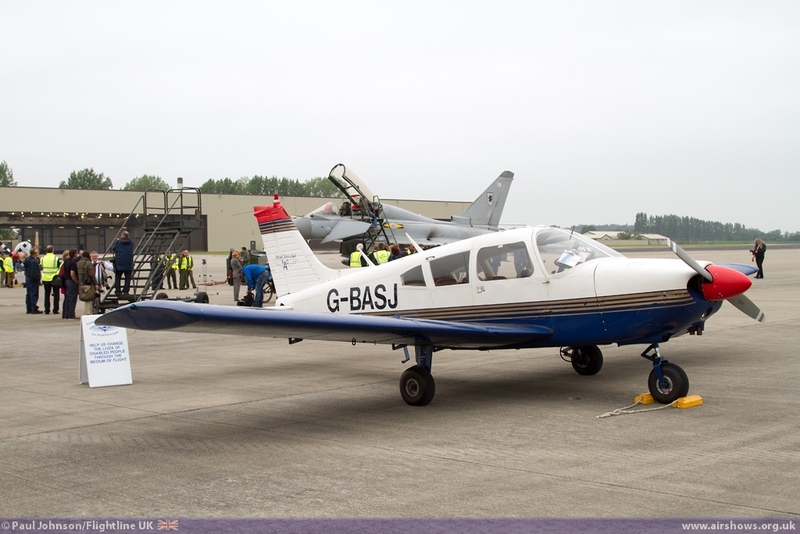 First of the aircraft to arrive was a Piper PA-28 Cherokee flown by Sean Allerton. 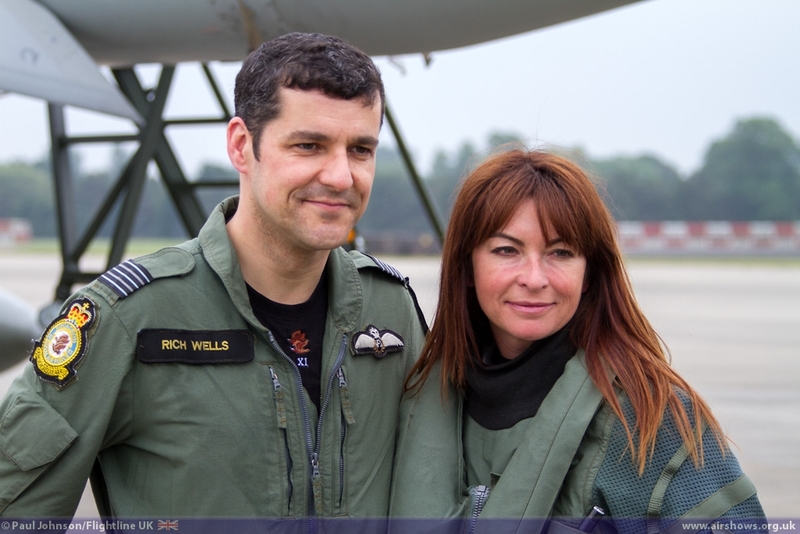 Sean joined the RAF as a gunner in the RAF Regiment. While stationed in Cyprus he was involved in a motorcycle accident which left him a tetreplegic (Disability in his arms and hands as well as his legs). 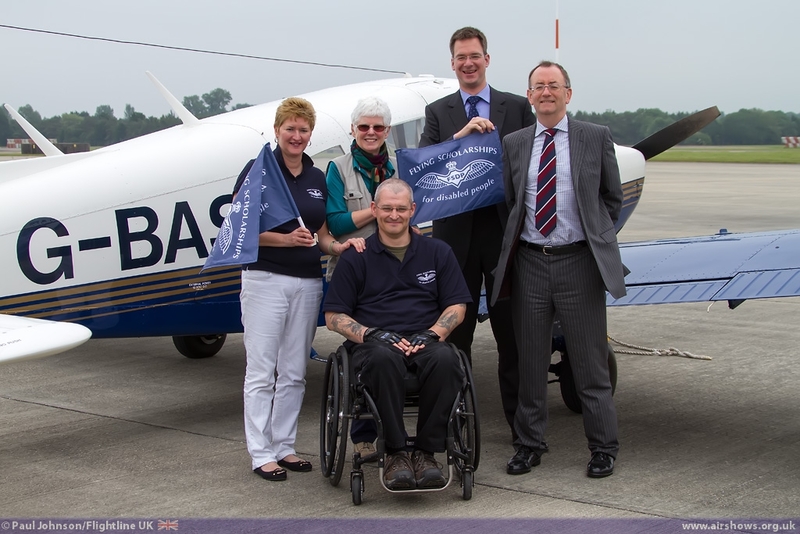 In 2011, Sean was awarded a scholarship with Flying Scholarships for Disabled People and managed to go solo on his last day of the scholarship. 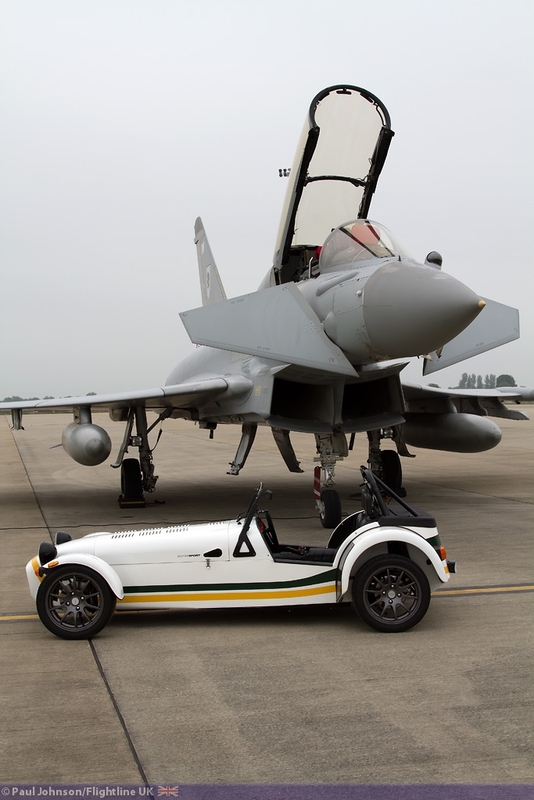 Inspired by the people who he met on his flight training course, Sean decided to give something back and is raising funds for FSDP and the RAF Charitable Trust by pushing himself 500 miles around airfields on his normal day-to-day wheelchair. 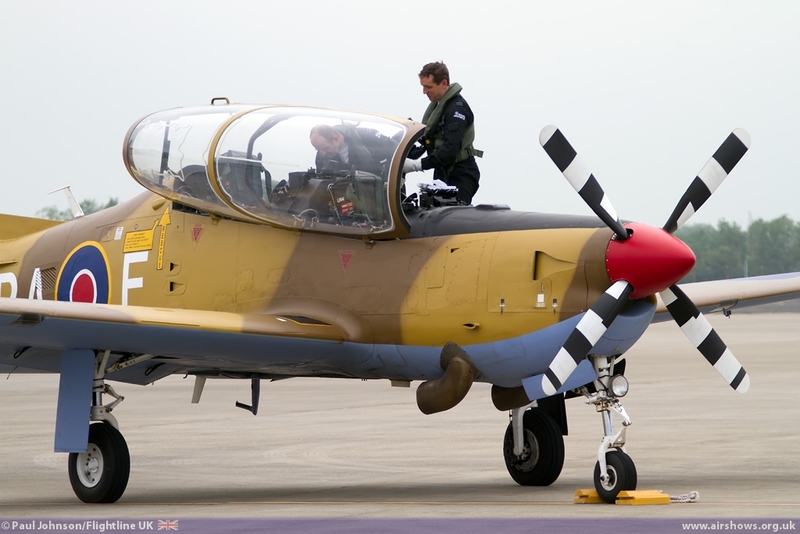 Next to arrive was the Shorts Tucano T1 from No 72[R] Squadron. 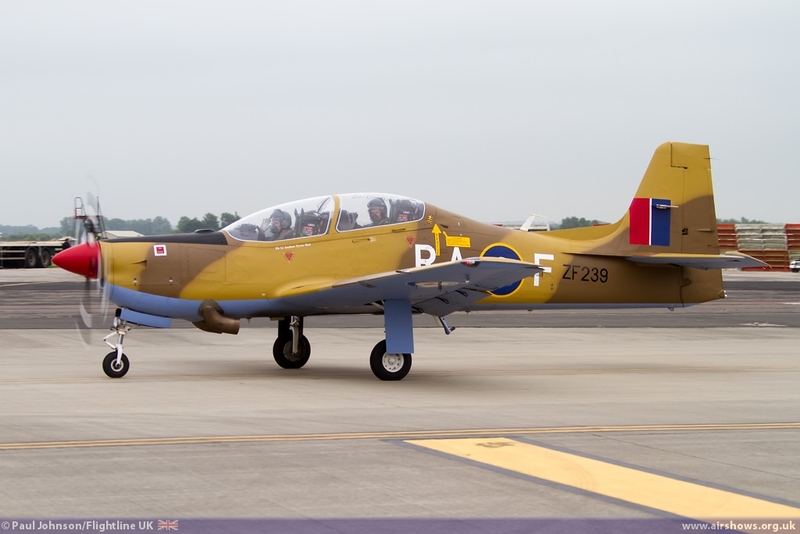 One of the many RAF display items in the flying display, this year’s display scheme marks the 70th Anniversary of 72 Squadron’s involvement in the North African campaign and the aircraft wears the colours of a squadron Spitfire during 1943. The aircraft is being displayed by Flt Lt Andrew Fyvie-Rae. 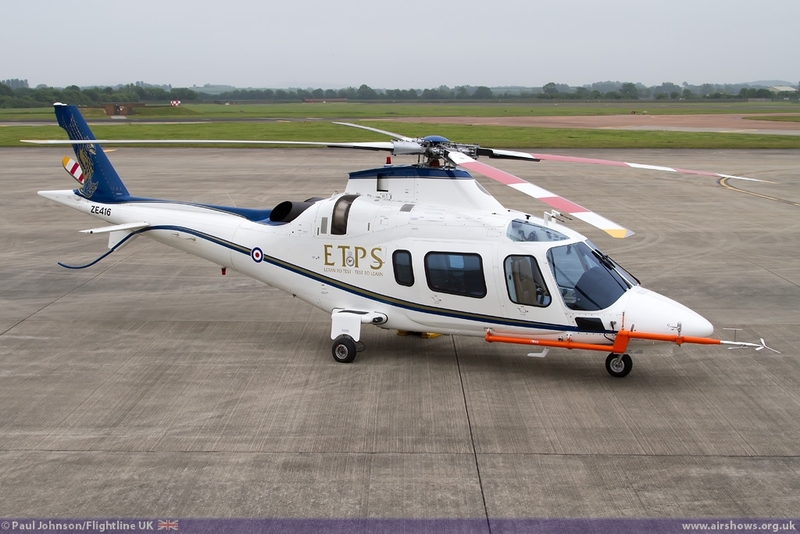 The Tucano was followed in by the Agusta A109 from the Empire Test Pilots School. 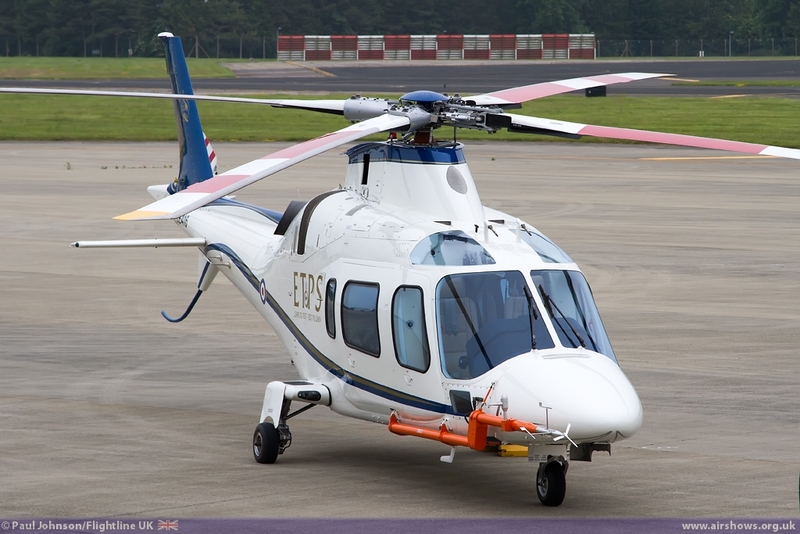 The aircraft is far from a regular executive helicopter and has been extensively modified as a flying classroom for ETPS students. The school was established in 1943 after it was recognised too many pilots were losing their lives during flight testing. 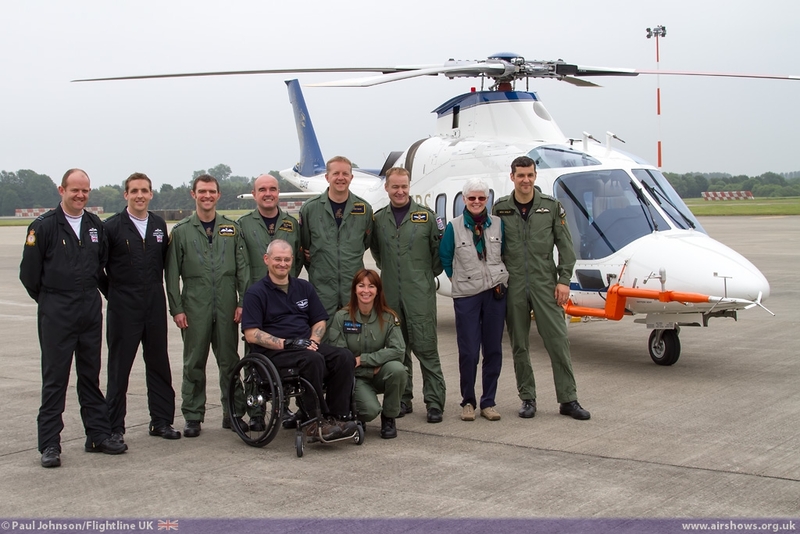 With the A109 came several ETPS members past and present including Lt Cdr Matt Ward - RN Rotary Wing Test Pilot, Sqn Ldr Sion Hughes, RAF Fixed Wing Test Pilot Executive Officer, Mr Andy Furze – Programmes Manager ETPS, Dave Widgington – Flight Test Engineer Tutor and finally Group Captain Roger Beazley – retired Fixed Wing Test Pilot and Chariman of the Air Tattoo’s Flying Control Committee. 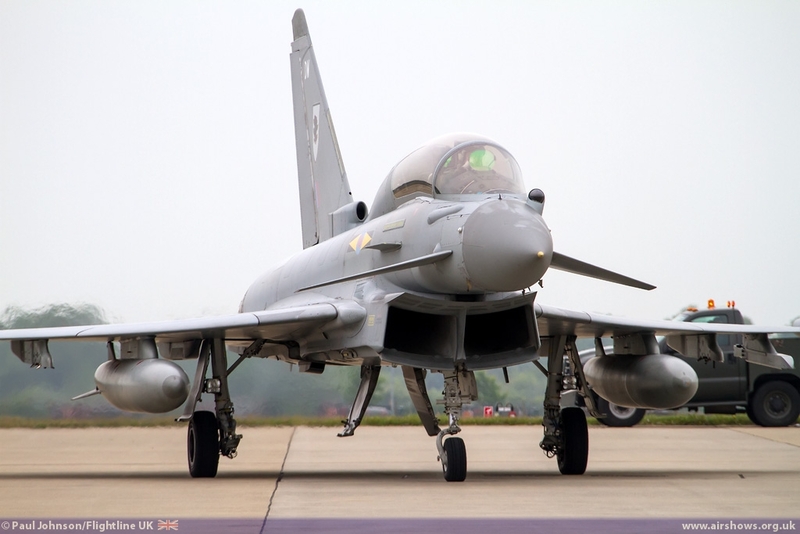 The Royal International Air Tattoo is being held over the weekend of 20th-21st July. Visitors can save £5 on their ticket price by visiting the show on Sunday and children under 16 are free. Saturday Adult admission costs £45 an Sunday Adult Admission cost £40. Weekend passes cost £75. 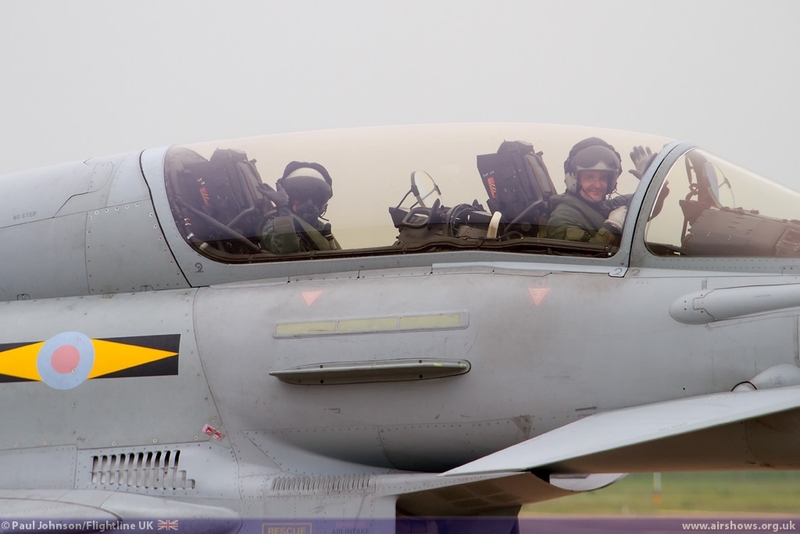 Tickets are available ONLY in advance; either visit airtattoo.com or call 0800 107 1940. 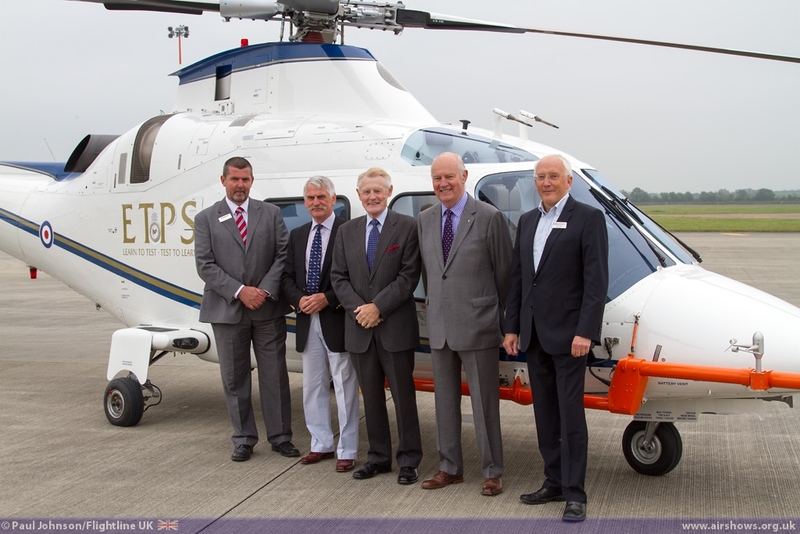 Flightline UK would like to thank Paul O'Brien and Richard Arquati for the invitation to the launch.